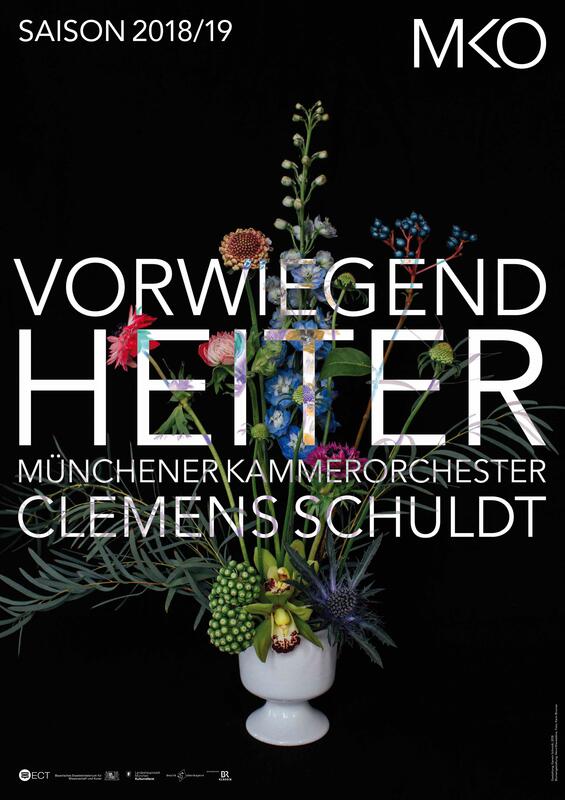 Season 18|19 ›Vorwiegend Heiter‹ | Münchener Kammerorchester e.V. No advance booking fee, no shipping costs. Upon presentation of a copy of their disabled person’s pass, severely disabled persons are granted a 50% discount (with the exeption of children’s tickets, ›2+2 tickets‹ and ›Under 28‹ tickets).